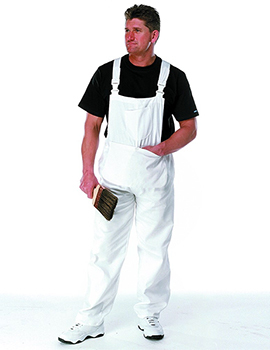 Whether you are a company or an individual engaged in decorating and tiling, you need protection for yourself or your workers who are involved in doing the job. Some people pay too little attention to the protective clothing they put on and end up putting their safety at risk every day. When you and your workers are well protected as you work, the job becomes enjoyable, while also keeping all your health and safety concerns at rest. There is a broad range of options you can pick from depending on your needs. 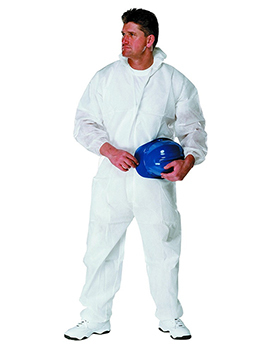 These products include coveralls to protect you from neck to ankles as you go about your work. They are designed to deliver results. Another fantastic product is the cotton drill bib & brace that has become a necessity over the years. 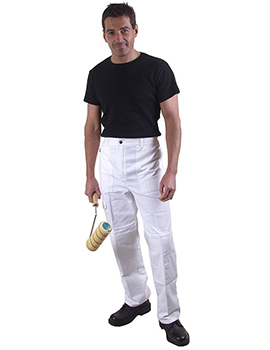 The last group of items available is decorating trousers, designed with attention to detail in allowing you tile and decorate seamlessly without worries. You have several options to pick from each of these three groups including the size and other choices. 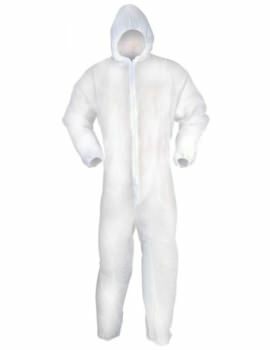 How To Buy The Right Clothing Protection for Decorating & Tiling? During shopping for decorating and tiling clothing protection, you may be faced with a tough decision of picking the right product. Here is what you need to look out for as you shop for the right product. You may wonder why this feature tops the list, but the fact is that you will be spending several hours in it and you cannot afford discomfort. Pick the right size for yourself, one that is not too tight nor too big. Also, ensure its design accommodates your body shape well. Your performance peaks when you are most comfortable. The product needs to last you long enough. The durability is dependent on the material used and the finishing. You need a product that you won't have to get back shopping for it anytime soon. In case it is a disposable product, just ensure it will last you through the job. The primary goal of the cloth is to protect you. The material should be strong enough to keep you safe and good enough to keep you dry. Look out for the quality of the material used which gives a clear picture of the protection. There is a variety of clothing protection products to pick from at the Buildworld. Order one or in bulk, we give you the best prices. Knowledge of several key features to look out for will help you pick the right product.